Create pics, videos and boomerangs of you enjoying Kettle Chips on your lunch break in fun and interesting ways. 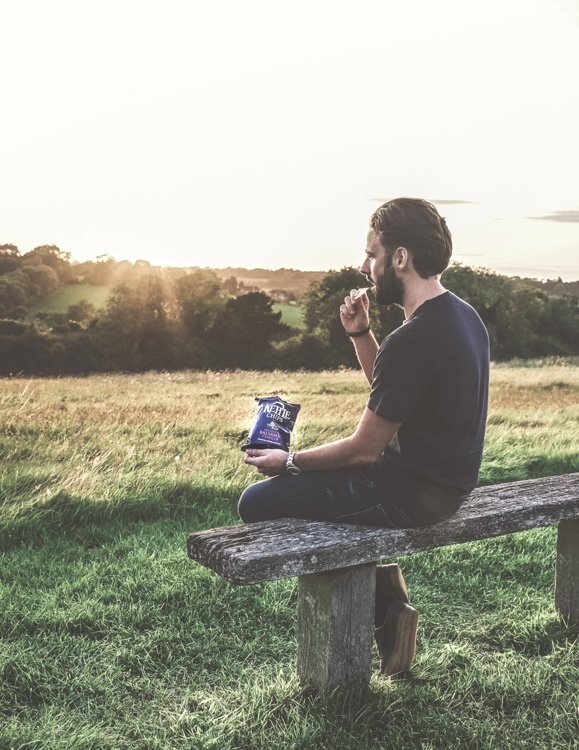 Be as creative and adventurous as you like, and show how you use Kettle Chips to upgrade your precious lunch hour. claireaudreylim I love kettle snacks hehehe! !